ESKA Financial Comprehensive Accounting System to produce instant and tailored financial reports. Tracking your company’s financial information is a key to success. In today’s business world, it is essential to get your accounting department automated quickly and easily. ESKA® Financial is responsible for managing all financial resources across the organization. 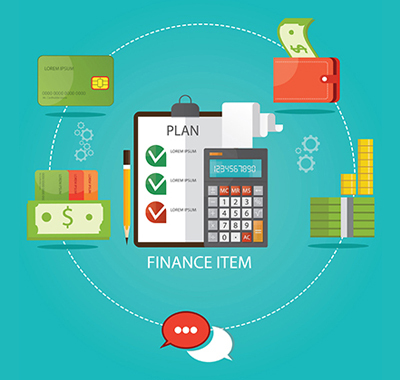 ESKA Financial enables organizations to produce instant, comprehensive, and tailored financial reports and balance sheets allowing them to track revenue and expenses while seeing at a glance where they need to trim costs and increase revenue to improve profitability and meet their financial objectives.